Asurion, the global leader in helping people unlock the potential of technology, announced today that it’s working with Staples to provide customers with quick and easy tech help on their personal, smart home and home office technology. 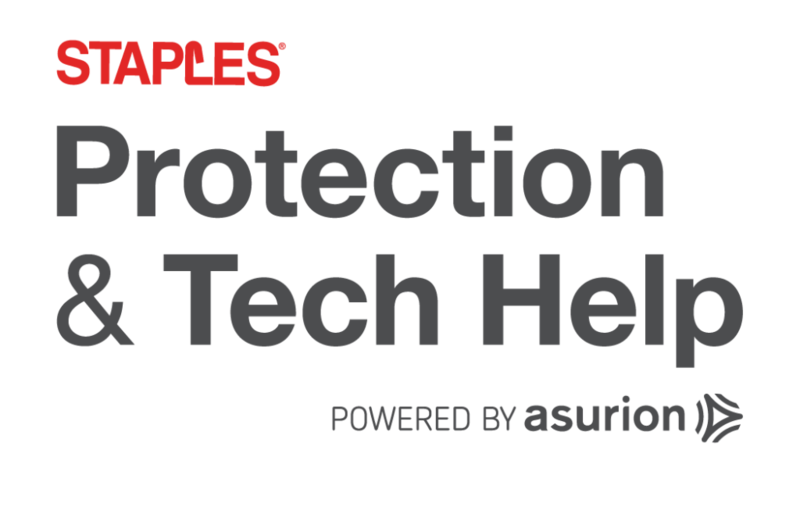 Available now, Staples customers who purchase a new tech device and a Staples Protection & Tech Help Plan will receive Asurion’s award-winning product protection and expert tech help, including personal setup assistance, troubleshooting any issues with your device, and repair or replacement – no matter the brand or platform. 1 Limitations and exclusions apply. See terms and conditions for full program details. Product Care Plan includes the cost of parts and labor. Manufacturer’s coverage may vary.